Desert blues from the Sahara, also known as assouf music or simply la guitare, continues to grow, evolve and expand – TisDass is its latest iteration. 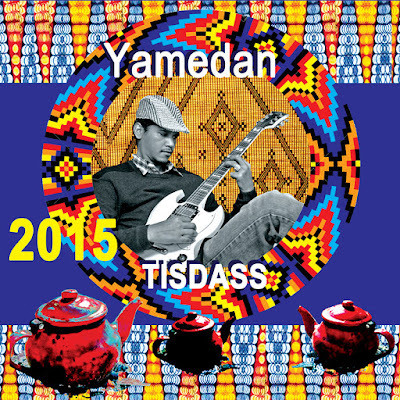 Hailing from Niamey, the capital of Niger, TisDass is anchored by guitar-playing brothers Kildjate and Sidi Albade. Kildjate spent a couple of years playing bass in Group Bombino, one of the desert blues bands that’s made the most first-world impact. Here he’s the front man, singing and playing the guitar leads while Sidi heads up a rhythm section also featuring bass, drums and an occasional third guitar. 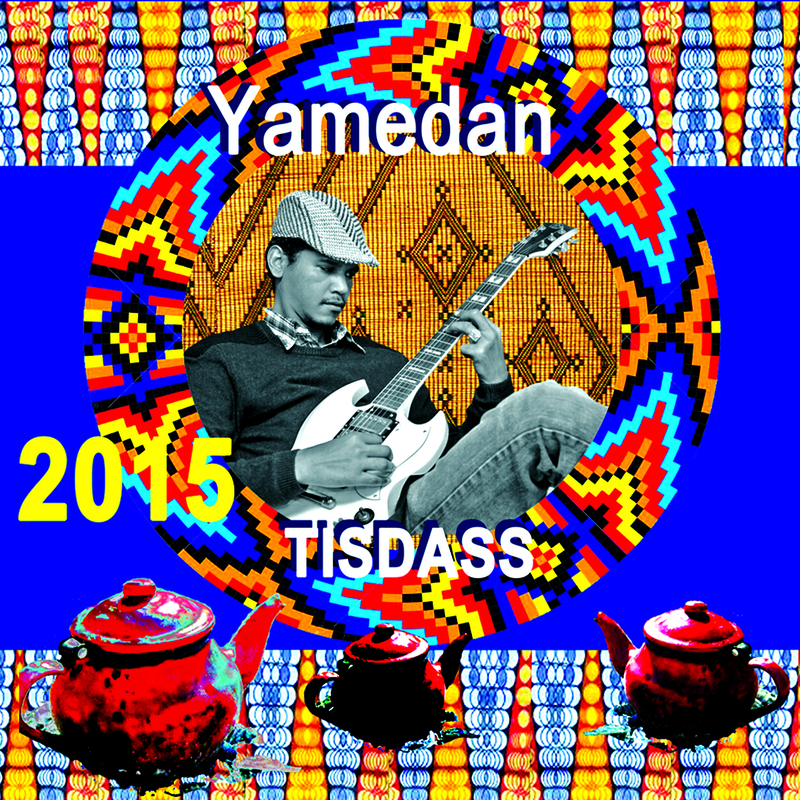 TisDass is fluent in the full brief history of assouf: track 5 is solo acoustic in the manner of Ali Farka Toure, 4 has the loping attack of Tinariwen, and 1 and 7 are consonant and steady-rocking like Tamikrest. They slip in some foreign elements as well: 2 has the droning aspect of North Mississippi blues, and 10 features a funky bassline and snappy Congolese-style drumming. TisDass is an exhilarating band: fully in command of their material and at the cutting edge of this rapidly developing genre. This is the best desert blues album I’ve heard in quite some time.